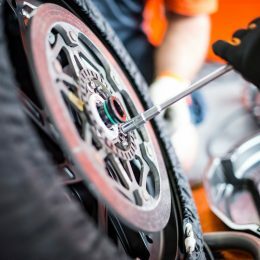 The strong connection between KTM and the Netherlands is hard to miss. 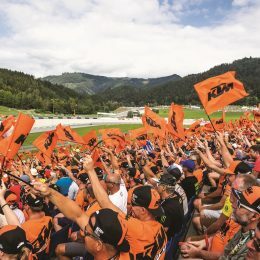 Jeffrey Herlings and Glenn Coldenhoff are going strong for the Austrian manufacturer, while the orange bond has been further strengthened with the coming of KTM Fortron Racing Team in World Supersport 300. 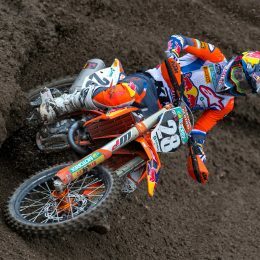 KTM’s Factory Enduro stars are READY TO RACE WESS. 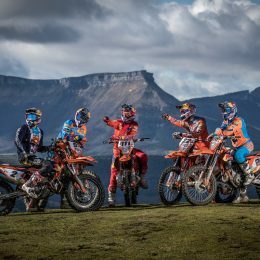 A brand-new series that searches for the ultimate enduro champion, the World Enduro Super Series kicks off on May 11 at the Extreme XL Lagares in Portugal – one of many events in which the amateur race the pros in the true spirit of Enduro. 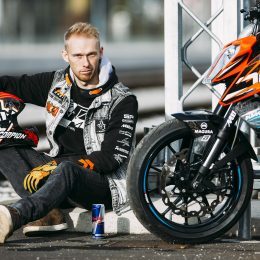 Freestyle stunt rider Rok Bagoroš began his professional career in 2011 with the KTM 125 DUKE. 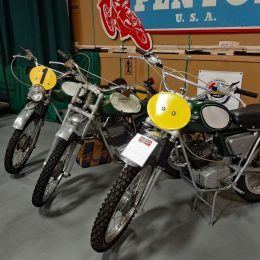 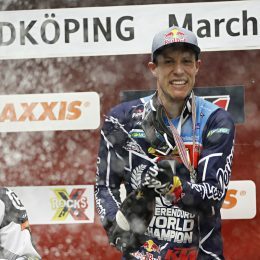 Since then, he’s performed around the world on every single cylinder DUKE in the range. 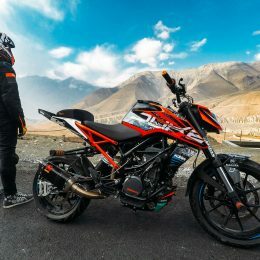 KTM BLOG caught up with the Slovenian rider to see what he thinks to the recently updated KTM 125 DUKE, KTM 250 DUKE and KTM 390 DUKE and to ask him what he loves about the new generation and what made the previous models so good for stunting. 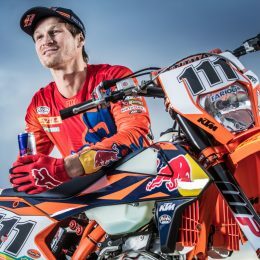 The 2018 FIM SuperEnduro World Championship title fight was unquestionably a memorable one – a titanic duel between Cody Webb and Taddy Blazusiak. 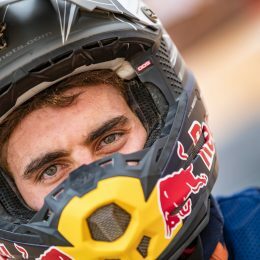 As reigning AMA EnduroCross champion Webb had momentum on his side and was determined to secure his debut world crown at the series finale in Sweden.